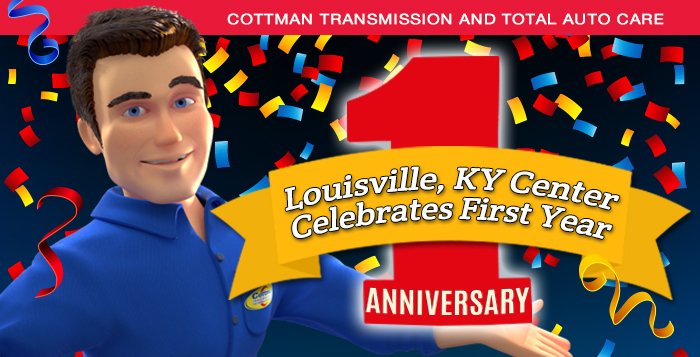 On August 10, 2016, Don Harris will mark his first anniversary as the owner of the Louisville, Kentucky Cottman center. And, oh what a year it’s been! “It’s been better than I expected, right out of the gate,” says Don. And the numbers bear him out, with gross sales consistently about 30% higher than his predecessor. 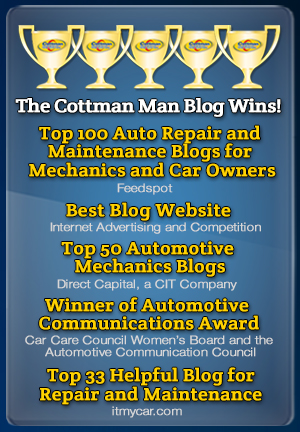 That says a lot for Cottman’s center program, because Don had no experience in the auto repair business. He had a background in marketing, working in the corporate world for many years. One surprise that Don had coming into the industry was the pace of the auto repair business. “Auto repair is a true, day-to-day lesson in project management, getting the best value out of each of the hoists in the shop.” says Don. “It’s about knowing which cars can wait and how to open a bay when you’re waiting on parts so you can start on another car. It’s pretty interesting to watch. “I guess I was thinking it would be like the gas station on the Andy Griffith show, sitting around drinking coffee and fixing cars. But things here move a little quicker than they do in Mayberry,” he says with a laugh. One thing Don’s very impressed with has been Cottman’s marketing support. And he should know, having a background in corporate marketing: a background that’s been helpful in his new line of work. 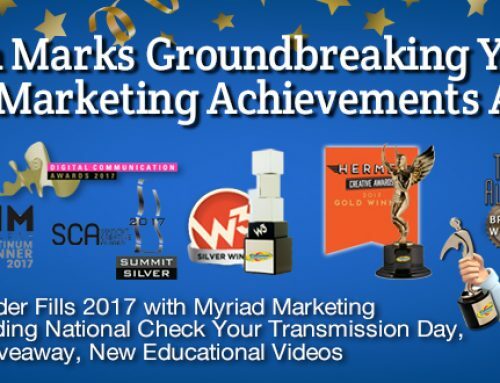 “I think it’s made me more receptive to new marketing ideas and trying to reach my audience, thinking through the process of customer contact — how to keep the process moving forward and keep them coming back,” explains Don. “I’m also happy to be the guinea pig for any new internet marketing that’s being introduced,” he says. And that’s not just talk: Don’s shop has been involved in an experimental marketing program from Cottman that provides ongoing customer contact to build relationships with individuals who’ve brought their cars in for repairs. The results of the study have been highly encouraging, and Cottman is expecting to roll the program out to the rest of the franchises later this year. Of course, marketing only gets the phone to ring. His store manager, Greg Hulce, used to own a center and has been awarded Manager of the Year by Cottman Corporate. Don gives him a lot of credit for keeping the Louisville center on track. And their technicians are extremely competent, and are devoted to providing quality service. 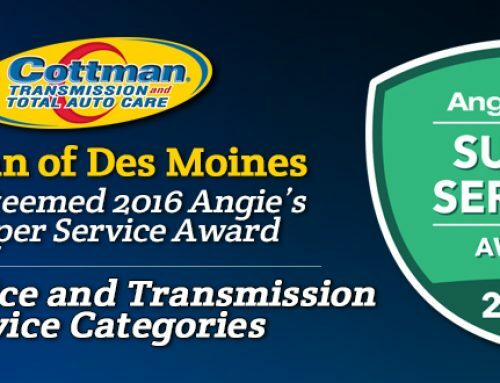 That devotion shows in the reviews they receive from past customers: “We get calls almost daily because of our online reviews. A few days ago we had a customer who traveled 30 miles to get here. As he put it: ‘I read your reviews, and, compared to the other guys, I felt I just had to make the trip to bring my car to you.’ It’s a good feeling to have that kind of trust from the community,” says Don. And there’s no doubt that it has a lot to do with their success. In the coming year, Don’s hoping to begin building his wholesale market by creating an outside sales program for his shop. It’s a big job, but one that promises big rewards. It’s been a terrific year for Don Harris and the Louisville Cottman center, and to hear Don tell it, it’s just the tip of the iceberg. Who knows where he’ll be by next year? Hard to say for sure, but it’s certain to be an exciting ride! 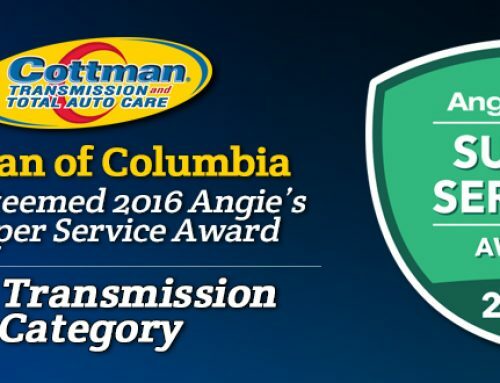 To learn more about Cottman Transmission and Total Auto Care and its available franchise opportunities, please visit https://cottman.com/cottman-franchise-opportunities/.